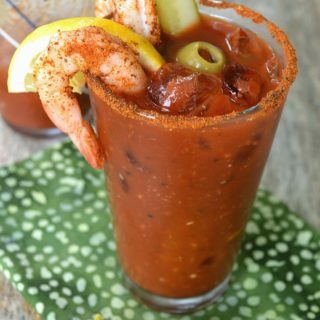 As long as I can remember, shrimp has been one of my favorite foods. 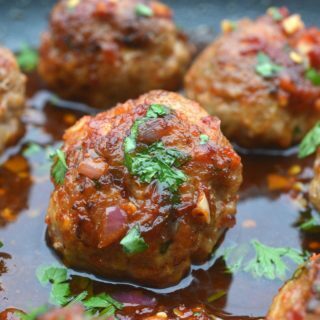 Grilled, fried, in pasta, or cocktail style, I just love it! 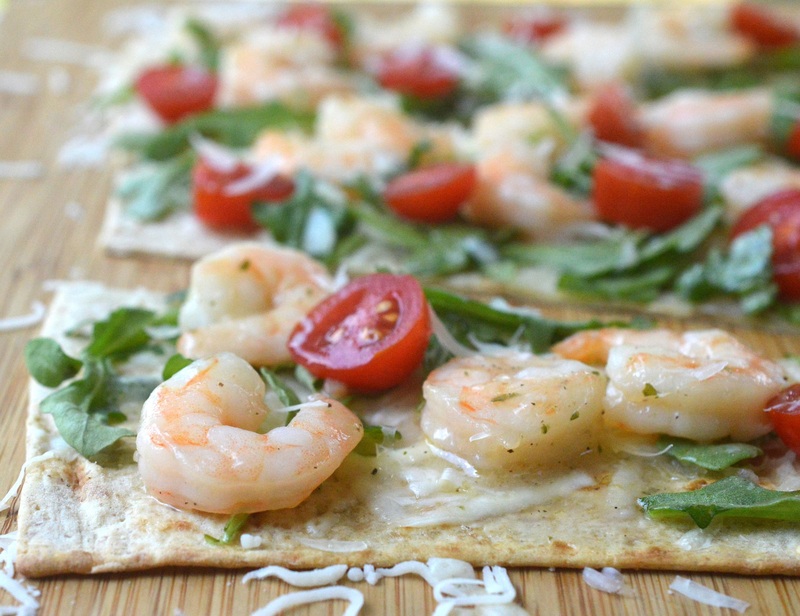 Today I am sharing an easy Shrimp Scampi Flatbread that’s perfect for summer entertaining! 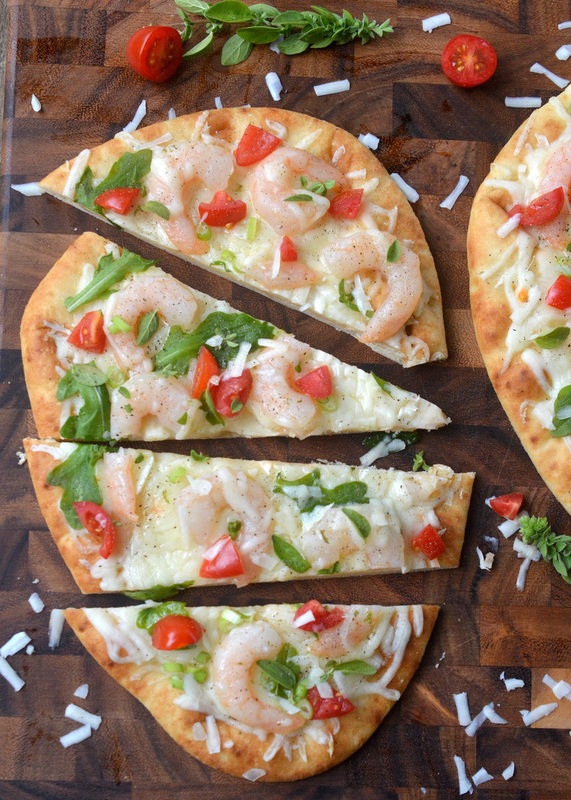 This Shrimp Scampi Flatbread is simple yet scrumptious. 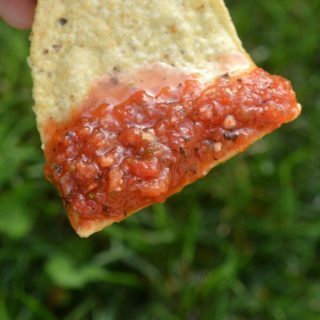 It’s perfect for an appetizer, light meal or as an accompaniment to an evening glass of wine or ice cold beer out back while stargazing. This IS the best time for that you know…The Perseid Meteor Shower has begun! It’s my favorite show of the year! I’ll be out back every clear night between now and mid-August (when the shower peaks) and you can bet that at least a couple of those nights I’ll be making more of this flatbread to keep me company! 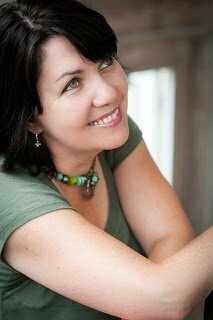 I have teamed up once again with Gorton’s Seafood,, whose products my whole family enjoys, on this sponsored recipe post. Gorton’s products make my job easier. 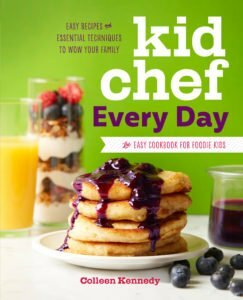 Whether it’s getting a quick meal on the table for the kids on a busy sports night or in the case of this Shrimp Scampi Flatbread a helping hand that saves me time (and dishes) while giving me the flavors I am looking for. I am a fan! Gorton’s Seafood, has been around 160 years. That’s truly impressive. Brands that are trusted and can keep up with the ever-changing times are the ones that last. I love how Gorton’s is very committed not just to quality but to Gorton’s Seafood, Their Trusted Catch™ sustainability and quality initiatives ensure that their processes meet the highest standards – from sourcing to supply chain and manufacturing – and minimizes their environmental impact. Check out everything they are doing here. 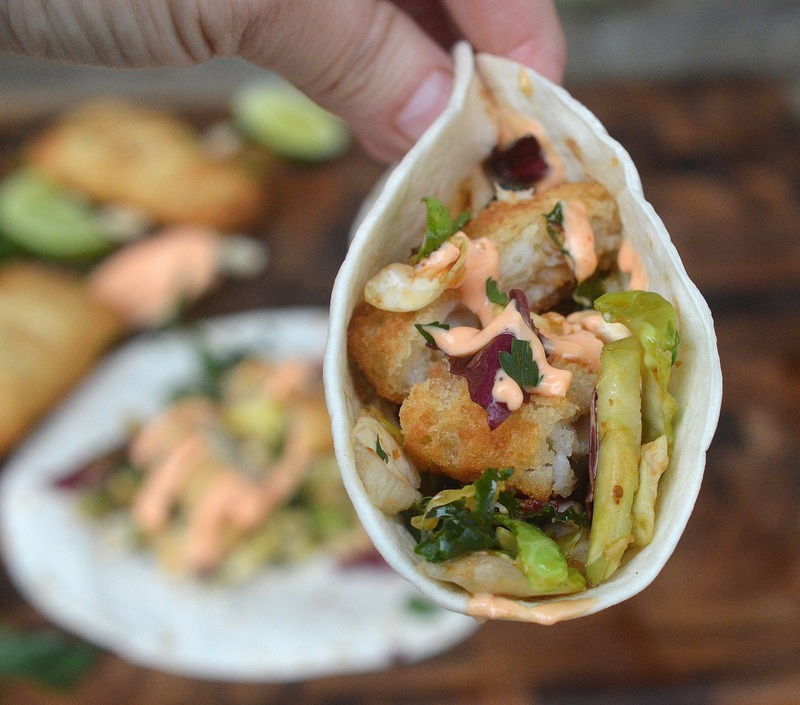 And These super flavorful Crispy Shrimp Tacos with Asian Slaw & Sriracha Mayo. Cooking for a crowd is easier when you have a little help! 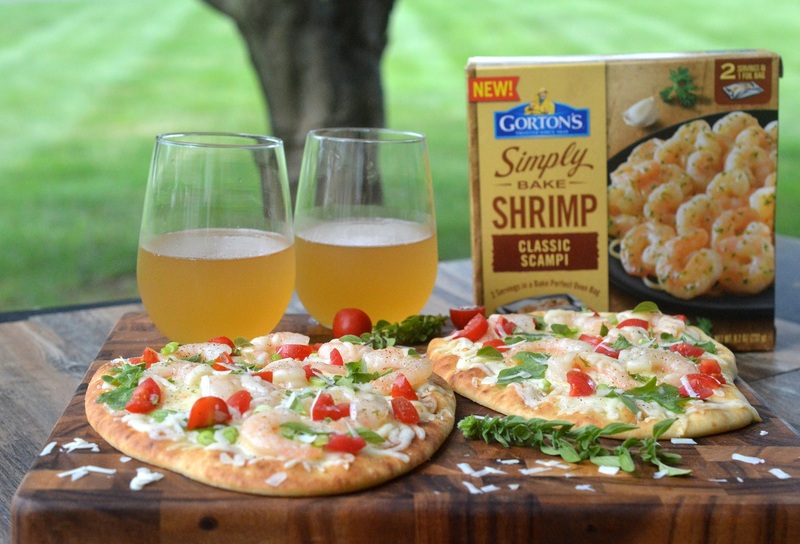 Gorton’s Simply Bake Shrimp Classic Scampi (Gorton’s Seafood,) is SO easy to make. Simply preheat your oven, place the foil packet on a baking sheet and before you know it you have perfectly cooked, perfectly seasoned shrimp scampi to toss with pasta, put over a potato, eat on its own or do like I did and use for this Shrimp Scampi Flatbread. This quick & easy Shrimp Scampi Flatbread can be made on traditional flatbread that you either make or buy or on super thin flatbread (which I tried as well for this) if you are watching your carbs. 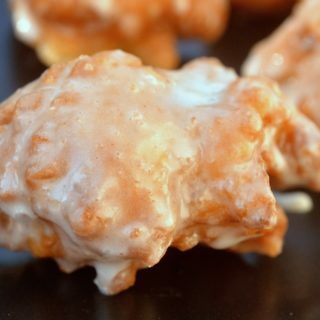 You can also use pizza dough. Half it and shape it into rustic or rectangular pieces. If using pizza dough, mostly bake it first, add cheeses and pop it back in to finish off. Then pull it out and top it with the shrimp, greens, scallions, tomatoes and more cheese if you like. 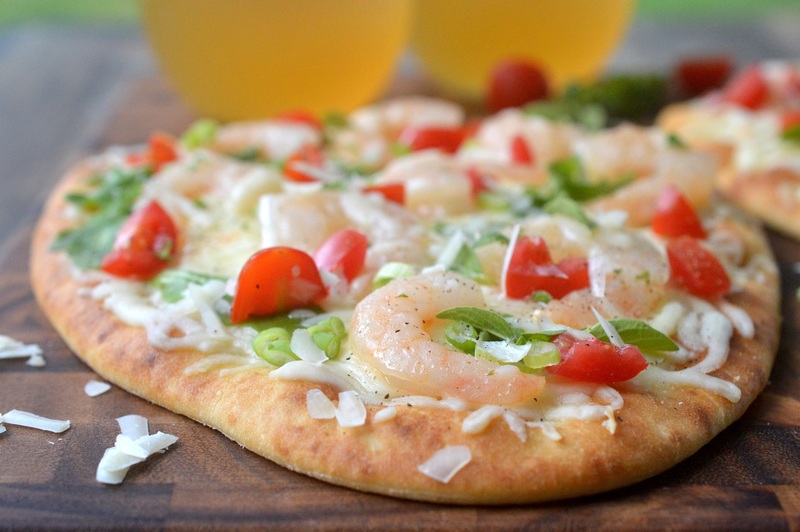 Below I made a lighter version of this Shrimp Scampi Flatbread. 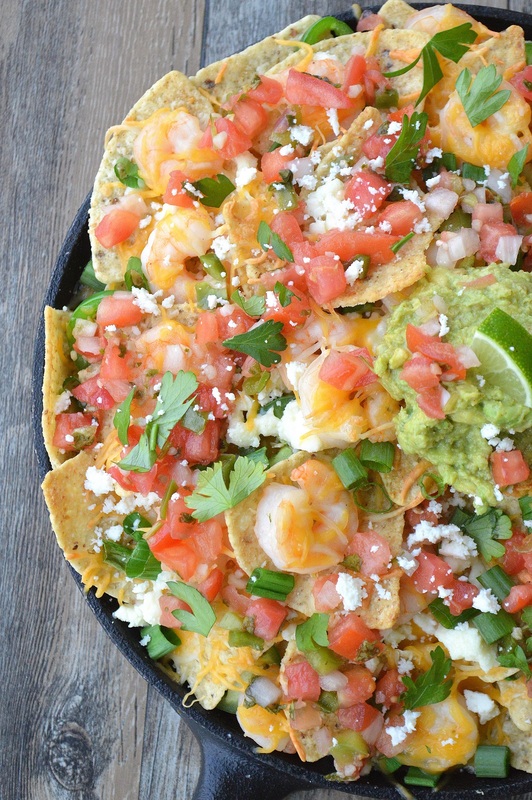 using a very thing tortilla-like flatbread and less cheese. It was still delish! Bake Shrimp Scampi according to package instructions. Place flatbreads on a baking sheet and sprinkle liberally with cheeses and bake for 4-5 minutes at 350 or until cheese melts. Remove from oven, top with shrimp, arugula, tomatoes, scallions and more cheese if you like. Season with pepper or whichever spices you enjoy and serve.